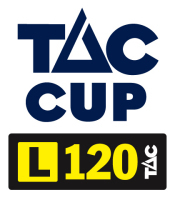 The TAC Cup competition was established in 1992 following the disbandment of the VFL/AFL Under 19 competition due to Metropolitan and Country zoning ceasing for AFL clubs. 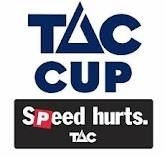 Since 1992 the TAC Cup has become the major source of AFL Draftees with more players recruited to the AFL from the TAC Cup Competition more than from any other competition throughout Australia. The Bendigo Pioneers joined the TAC Cup Competition in 1993, with our region ranging from Bendigo - Mildura we have the biggest area in the competition to recruit players from. Bendigo,Central Murray/North Central & Sunraysia / Mallee. The Bendigo Pioneers training base is the Golden Square Wade Street Oval in Bendigo & our home games are also played there & at the Queen Elizabeth Oval also in Bendigo. Players are prepared for the Under 18 competition starting with a series of development squads ranging from age groups consisting of Under 15's Under 16's & Under 18's. TAC Cup Games Record Holder David Favaelaki & the TAC Cup Goal Kicking Record Holder Steven Reaper. we are very fortunate to be able to continue to keep upgrading our facilities & equipment. Due to the very generous support of our Major Sponsor The Bendigo Bank & the hard work of the Fundraising people of the Pioneers, we will be very lucky to have our new Office/Gymnasium Complex up & running for the 2008 Tac Cup Season. This will be a big advantage to all at the Pioneers. 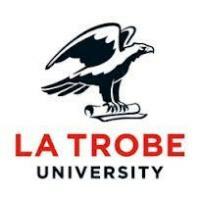 The purpose of the club is to professionally develop players so they are given their best opportunity to meet their full potential on & off the field, & to be given their best chance to play football at their best level, whether it be Local Club, State or AFL.